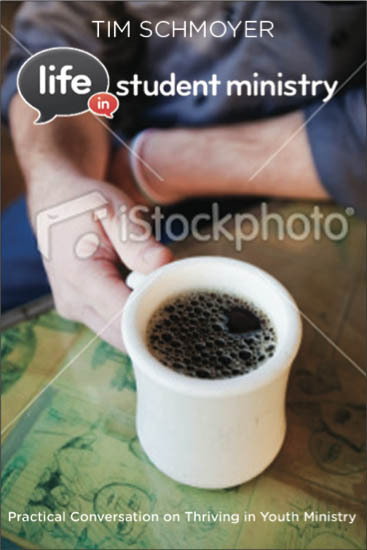 About a month ago you guys voted on a book cover image for my upcoming book, “Life In Student MInistry: Practical conversations on thriving in youth ministry,” due out from Youth Specialties/Zondervan in February 2011. You gave a lot of helpful feedback surrounding the conversational tone of the book and how the cover should resemble that. Based on that feedback, Zondervan drew up a couple other options for the book cover, which you can see and vote on below. One of these covers will be the final cover. The poll closes on Thursday at midnight, so you have the next couple days to share which cover you think fits the book the best. Remember, this book is not just my ideas and thoughts. 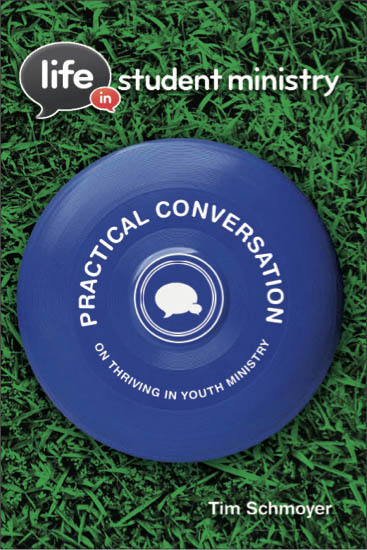 It’s a collective work of over 100 other youth workers who have given a voice to much of my content, asking different questions, giving other perspectives, and adding better ideas. I want this book to have a conversational tone. Which cover best reflects that? Scroll to the bottom to see the poll. Or, if you’re viewing this in an email, you can vote here. Some people have read my book already. Check out the endorsements that have come in so far from some of them. 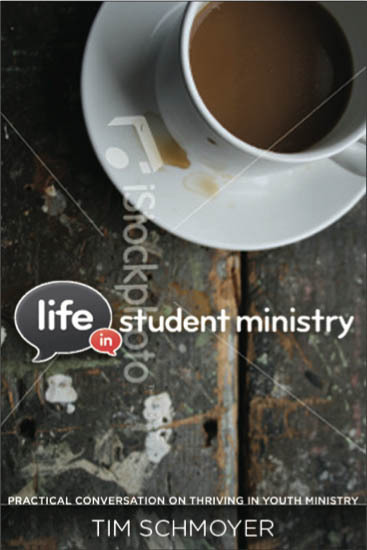 Which cover design do you like best for the LISM book?